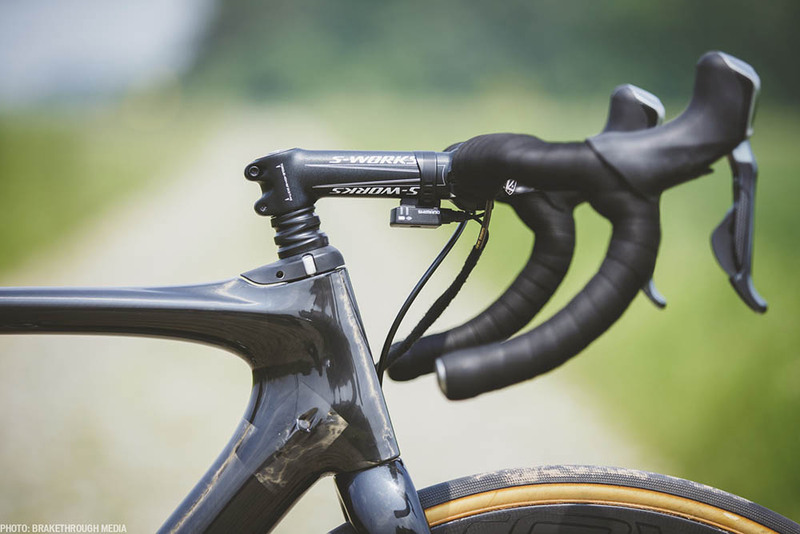 Our initial impressions and explanation of the technology can be found in the article we published last Fall - see 2017 Specialized Roubaix Review. However, we also said that the short time (2 rides totaling 60-70 km) we had on the bike did not allow to full evaluate the new technology. Specialized Canada was gracious enough to loan us a top-of-the-line S-Works model for five months at the end of last year and the beginning of this one, so we could really get an idea of whether this is a significant advance in bike design. You can (and should) read about the technology behind the Roubaix which we detailed in our initial report, but to summarize: the concept is to smooth out the ride for the rider, by suspending the handlebars above the headtube with the Futureshock coil-spring shock in the steering column that provides up to 20mm of travel, plus suspending the saddle position with a leaf-spring type seatpost and allowing the seatpost to have 20 degrees of rearward arc compliance. As I said, read our initial report for the details. The big questions are: does it work and does it matter? Based on my longer term testing, the answers are: Yes and Yes. The smoother ride is noticeable very quickly. I rode the same roads that I normally ride on both the new Roubaix and an older Specialized Tarmac SL4 with the same equipment setup. I've always liked the Tarmac, but the Roubaix was just ... better. More comfortable, no jarring on frost cracks or porous old asphalt. I could just focus on riding more and not getting vibrated around. On a longer rides this becomes particularly significant. 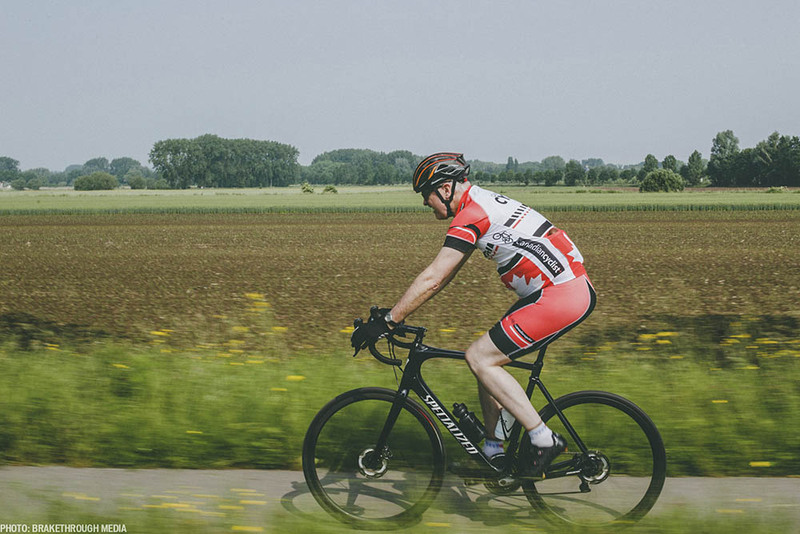 My test of the Roubaix began on the cobbles in Belgium and concluded at home on the roads of Ontario. Besides the comfort side of things, this made me a more efficient rider, since I wasn't getting the same hitch in my pedal stroke that can happen on a rougher road. It didn't mean I could plow through potholes, but on less than perfect surfaces (read: most roads) I could generally ride a gear higher on the Roubaix than on the Tarmac - that's pretty significant. The Roubaix is not targeted to the elite racer - although Boonen did ride it in his final Paris-Roubaix this Spring. I think it is more suited to the rest of us; the riders who aren't spending hours every day training on the bike but still want to be able to get the most out of their efforts. The smoother ride will make your excursions more enjoyable and may result in more saddle time. I like my current bike very much, but the Roubaix enabled me to maximize my abilities rather than pointing out my shortcomings. That is a rare thing. 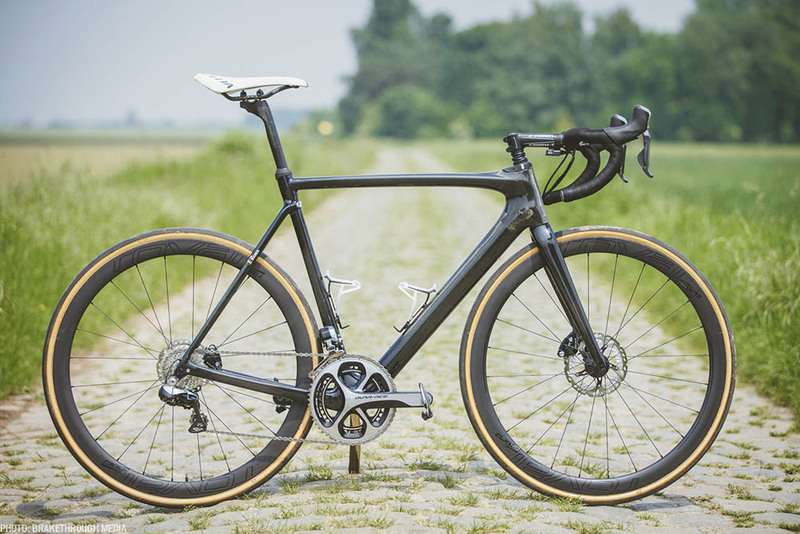 A couple of notes: the new Roubaix is just called the 'Roubaix' and all models come with disc brakes - a point to be aware of if you plan on entering any UCI-sanctioned competitions. 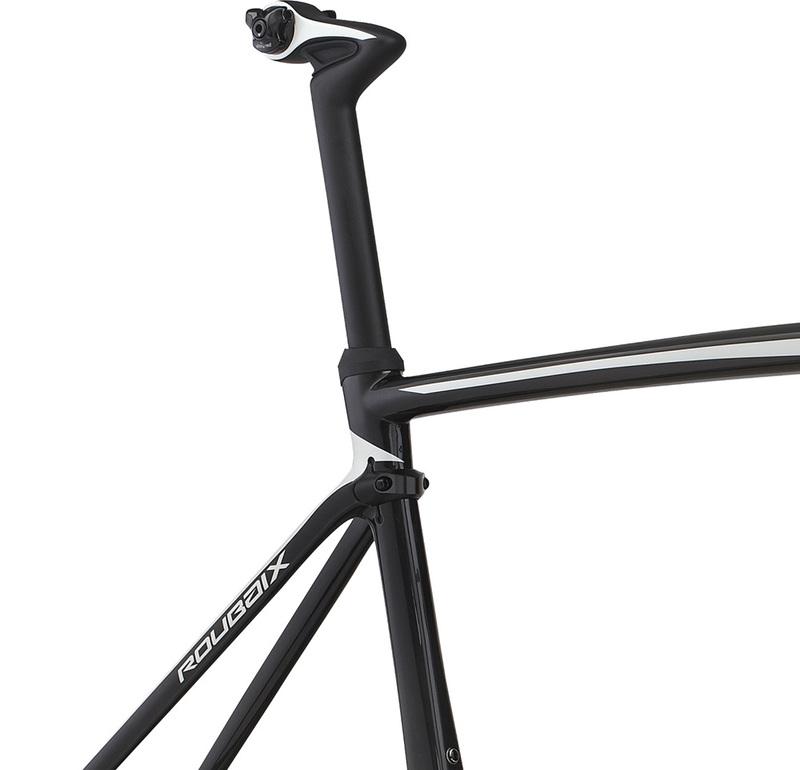 The previous model is referred to as the 'Roubaix SL4' and comes with rim brakes. Specialized Canada will be offering versions of each.